There are certain words and industry lingo that are popular with investors. Being a new investor can make you feel left out when words are used that you've never heard before. Because rental property involves investments, most phrases in the rental industry are related to income or loss. Learning the top terms used by experienced investors can help you present speak professionally about your rental home successes. Investors with experience often ask what is the cap rate when inquiring about new investments. 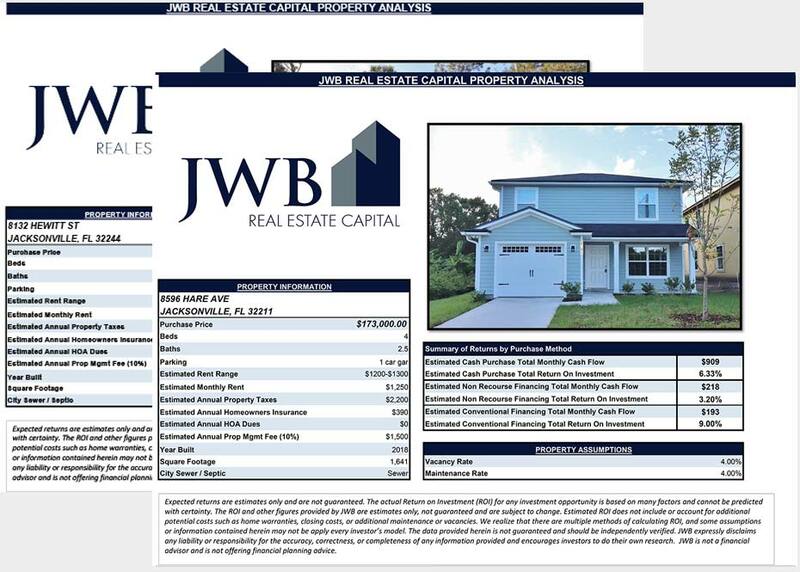 The cap rate or capitalization rate is the difference in the projected income earned each year divided by the selling price of a property. A higher cap rate is usually a signal that a property is able to produce a consistent amount of income for a new investor. 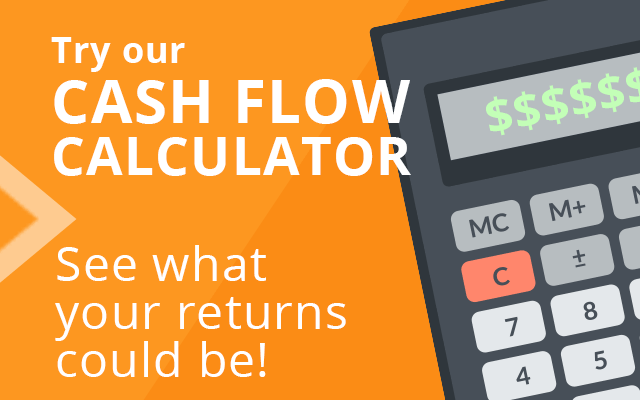 CFAT or cash flow after taxes is the amount of actual income that is received from investing opportunities. This is an important figure to understand because most real estate investments require payment of multiple taxes each year. A person who has made improvements to a property, paid for other upgrades or has taken on more debt could have a less than favorable CFAT rate. The standard calculation of income earned minus loan payments and interest can reveal the CFAT rate of a property. This assessment of your rental income can present a clear picture of what it actually costs you to rent your property to another person each year. Upgrades, repairs, taxation and other expenses that creep up during a fiscal year all all figured into the total cost of occupancy for a property. This is an essential calculation to make before the CFAT to understand how much a rental property costs before dedications or exemptions are made. The GRM or gross rent multiplier of a property can change based on market fluctuations. The identifier that is used to produce the gross rent multiplier is usually provided by a realtor or other professional in the housing industry. The GRM of a property indicates that exact estimate that a property is expected to bring in each year based on market averages. If you've ever wondered how market rent prices are calculated, the GRM is the tool that gets it done. Depending on your rental agreement, you could be responsible for paying all the repairs for your property or split a portion with a tenant. The initial lease contract should spell out who is liable for major and minor repairs during the lease period the LPTI or landlord paid tenant improvements is used to determine how much money is allocated for each repair. The LPTI calculation could be used to reduce taxable income in certain situations.